Want to take your career to the next level? How about joining Scotland’s leading business telecommunications and imaging solutions provider? 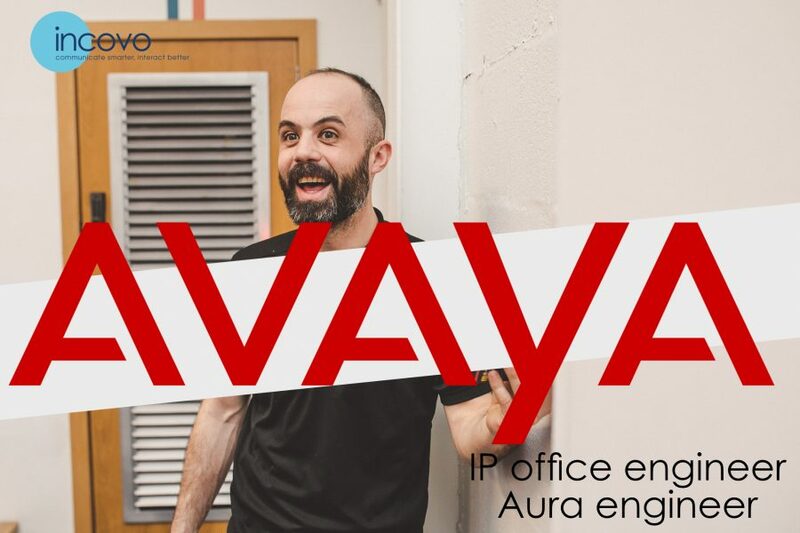 Incovo is expanding and we’re looking for a full-time Avaya IP Office Engineer and a full-time Avaya Aura/CM Engineer to join our Livingston-based team. Interested? Email [email protected] for a full job description.